Title Boxing Club needed a way to maintain brand consistency while building brand value across its growing franchise. The company needed a quick, simple process that fully supported their franchisees. 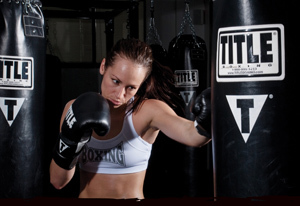 Title Boxing Club has built franchise value by customizing and employing the Divvy web-to-print portal. Franchisees consider the automated support they receive from Divvy one of the valuable aspects of their business.